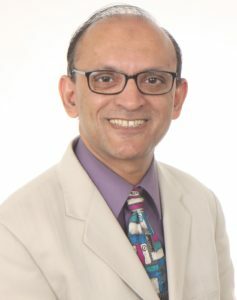 Ejaz Naqvi, M.D., is chief of Chronic Pain Program and director of Graduate Medical Education at Kaiser Permanente in the San Francisco East Bay area. 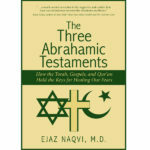 He is the immediate past president of Islamic Center of Zahra in Pleasanton, CA, and the past host of “Frank Talk with Dr. Ejaz” on Toginet Radio in 2013, which aimed to promote interfaith harmony by having conversations with faith and thought leaders. He currently serves on the executive board of the Interfaith Council of Contra Costa County and on the Board of Directors of the Islamic Scholarship Fund, a non-profit organization that aims to promote engagement of American Muslim students through educational scholarships and mentorship programs. Ejaz is actively involved in lecturing on Islam around the country. He lives in Walnut Creek, CA.